Thieves stole a high-end trailer and thousands of dollars in commercial tools from McMinnville last week. The trailer, valued at over $10,000, was stolen from a local attorney. 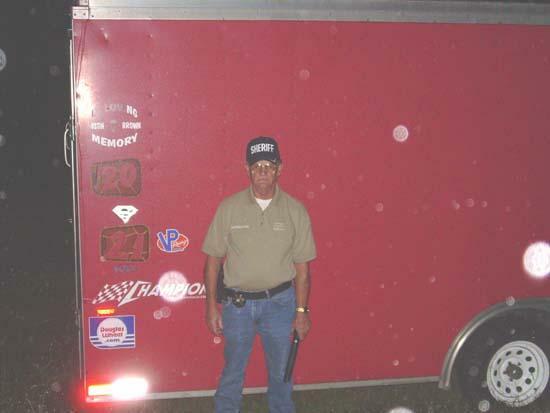 Sheriff Billy Nichols recovered the trailer late Wednesday evening on Short Mountain at the Walking Horse Campground. The owner was thankful he had his property returned to him. McMinnville Police Department is still looking for suspects and the missing tools.